In service, Jennifer McLean’s McLean MasterWorks is a conduit and amplifier for encouraging and empowering transformational shifts in perception, increasing global consciousness and igniting the inner light of all, creating peace on the planet. Applied to hundreds of thousands of lives for more than two decades, the Spontaneous Transformation Technique is a simple, eleven-step, innovative, proven healing modality, and transformational accelerator. 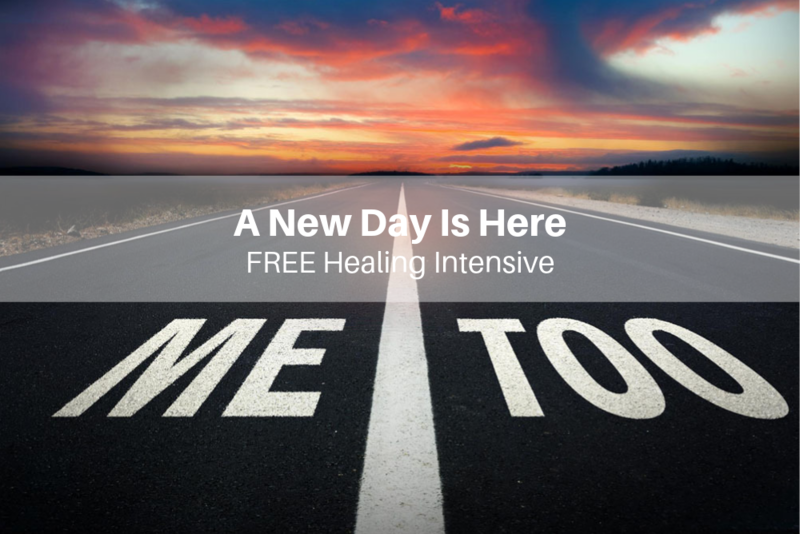 Within 7 - 15 minutes this healing system quickly shifts withheld energy in the body to instantly liberate individuals from various ailments and heartaches. Instant miraculous shifts in health, wellness and prosperity are deeply experienced. And with over 1,000 certified practitioners in training, this is becoming a global phenomenon, and a “go-to” for changing your circumstance in the moment. When Jennifer was guided to create this now famous Prayer Circle, I was shown that there are ONLY 30 years in each new century where the number of the day matches the number of the year. And on those days, which match the year, there is a "numerological" portal present that contains intensely supportive prayer energies. The 19/19, 20/20, 21/21 etc Prayer Circle are now here to support you in healing and contribution. Almost 100,000 amazing souls have joined in contribution to this prayer circle for over a decade... And actual miracles have been experienced by participants and their family, AND for all of humanity. A healing-encoded sound vibration musical chant! In the unique times and circumstance we live these days, having a tool at hand that can instantly shift your mood and move you into a whole new vibration is more important than ever, right? This is your chance to expand your energy and welcome peace into your being - just by listening to beautifully high-vibrating and healing music. This inspirational acoustical anchoring chant is not only designed to alter your mental state spontaneously, but is also actually encoded to awaken your spirit. Clicking the button below and allow it to instantly move you into expansion… and peace.